Geordan Logan grew up in New York City. As the son of a mechanical engineer and a freelance photographer, Geordan came of age in a world rich with both logic and creativity—two traits that serve him well in the practice of law. After graduating from high school, Geordan went into the United States Air Force where he spent the next nine years—six of those years overseas. Geordan spent his first five years as a Combat Communications Technician and his last four years as a Professional Military Education Instructor. Geordan is a veteran of the Gulf War. After leaving the military, Geordan moved to Minnesota where he put his instructional talents and entrepreneurial spirit to work in building a hands-on computer training business for a well-established Twin Cities seminar company. This business became a huge success, and it was ultimately purchased by a Fortune 500 company. This company, Kaplan, Inc., then moved Geordan to Nevada to build a business offering pre-licensing and continuing education to real estate, insurance, and financial security professionals throughout Nevada. The business, Kaplan Professional Schools NV, became the largest provider of such services in the state of Nevada. At that point, Kaplan hired Geordan to run its Pre-College Test Prep Business for the Western United States. Geordan was responsible for all aspects of Kaplan’s SAT, ACT, and PSAT business for all western states from Texas to Hawaii. In 2010, Geordan left Kaplan in order to pursue a career as an attorney. Geordan attended the UNLV William S. Boyd School of Law. While in law school, Geordan was a Teaching Assistant in the Legal Writing department, an Editor for the Nevada Law Journal, a Judicial Extern in the Eighth Judicial District Court, and a Law Clerk Extern at the Clark County Public Defender’s Office. Geordan also served as the President of the Criminal Law Society and as the founding President of Legally Speaking—a group focused on public speaking skills for legal professionals. Geordan’s article detailing the NLRB’s inherently confusing position on social media policies was published in the Nevada Law Journal in the Fall of 2014. Among the many other accolades Geordan received while in law school, he is most proud of being awarded the American Society of Legal Writers’ Scribes Award. This award recognizes excellence in legal writing. 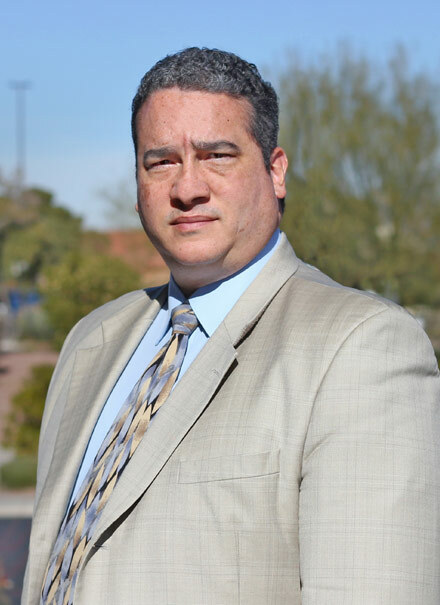 After graduating from law school, Geordan began his legal career as a Deputy Public Defender at the Clark County Public Defender’s Office. In this position, Geordan was responsible for all aspects of a large case load: from arraignment to appeal. As a Deputy Public Defender, Geordan was in court virtually every day. This experience helped to hone Geordan’s strong courtroom presence. Geordan began his employment at Claggett & Sykes Law Firm in January of 2018, and he hit the ground running.